The videos are great: the contents, their didactic perspective, and the technical realisation too! 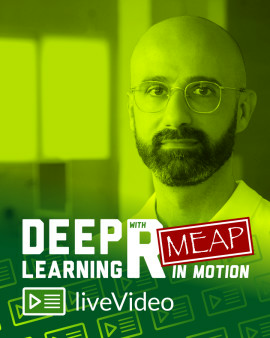 Deep Learning with R in Motion teaches you to apply deep learning to text and images using the powerful Keras library and its R language interface. 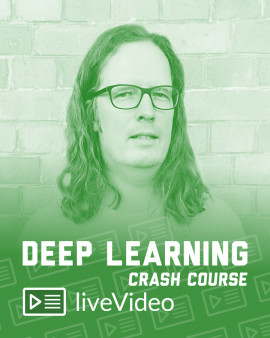 This liveVideo course builds your understanding of deep learning up through intuitive explanations and fun, hands-on examples! Machine learning has made remarkable progress in recent years. Deep learning systems have revolutionized image recognition, natural-language processing, and other applications for identifying complex patterns in data. 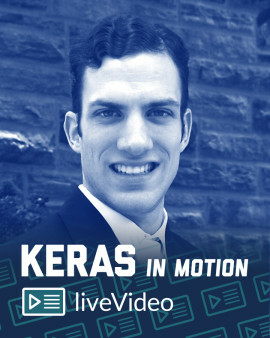 The Keras library provides data scientists and developers working in R a state-of-the-art toolset for tackling deep learning tasks! See it. Do it. Learn it! The keras package for R brings the power of deep learning to R users. 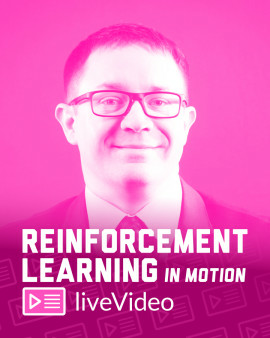 Deep Learning with R in Motion locks in the essentials of deep learning and teaches you the techniques you'll need to start building and using your own neural networks for text and image processing. Instructor Rick Scavetta takes you through a hands-on ride through the powerful Keras package, a TensorFlow API. 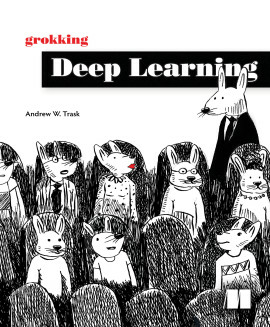 You'll start by digging into case studies for how and where to use deep learning. Then, you'll master the essential components of a deep learning neural network as you work hands-on through your first examples. 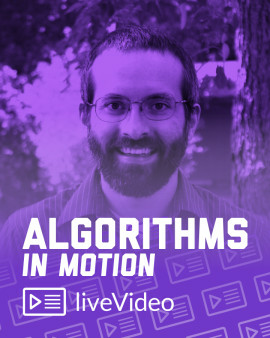 You'll continue by exploring dense and recurrent neural networks, convolutional and generative networks, and how they all work together. And that's just the beginning! You'll go steadily deeper, making your network more robust and efficient. 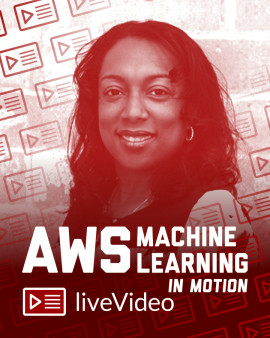 As your work through each module, you'll train your network and pick up the best practices used by experts like expert instructor Rick Scavetta, Keras library creator and author of Deep Learning in Python François Chollet, and JJ Allaire, founder of RStudio, creator of the R bindings for Keras, and coauthor of Deep Learning in R! You'll beef up your skills as you practice with R-based applications in computer vision, natural-language processing, and generative models, ready for the real-world. 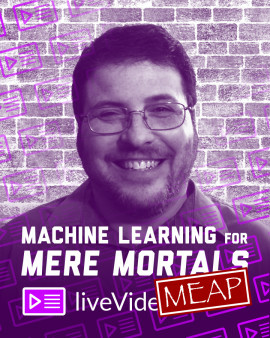 This liveVideo course can be used by itself or with the Manning books Deep Learning with R and Deep Learning with Python. 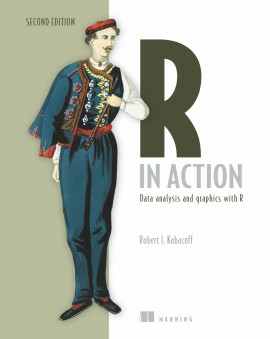 All examples are in R.
You'll need intermediate R programming skills. No previous experience with machine learning or deep learning is assumed. 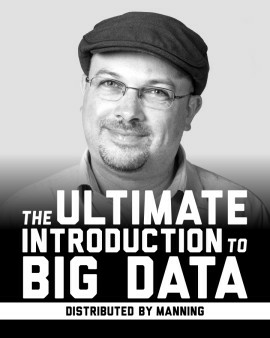 Rick Scavetta is a biologist, workshop trainer, freelance data scientist, cofounder of Science Craft, and founder of Scavetta Academy, companies dedicated to helping scientists better understand and visualize their data. 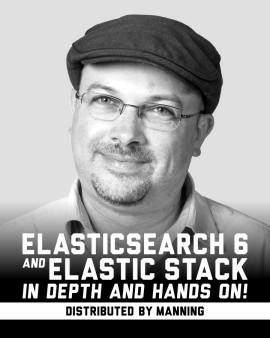 Rick's practical, hands-on exposure to a wide variety of datasets has informed him of the many problems scientists face when trying to visualize their data. 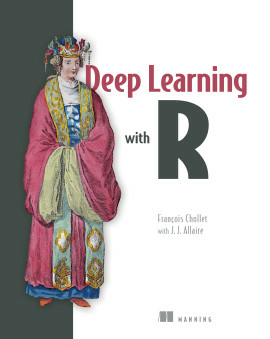 Deep Learning with Python by François Chollet and Deep Learning with R adapted by J.J. Allaire are both available at manning.com in pBook, eBook, and liveBook formats. A great intro for someone with a solid understanding of programming and a hazy understanding of math and statistics, much better than most. I love the richness of animations and infographics. The required knowledge (intermediate R skills) are just right for me too!